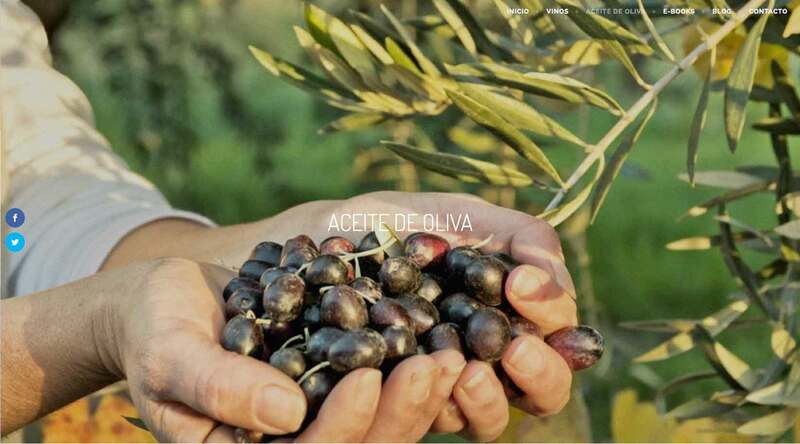 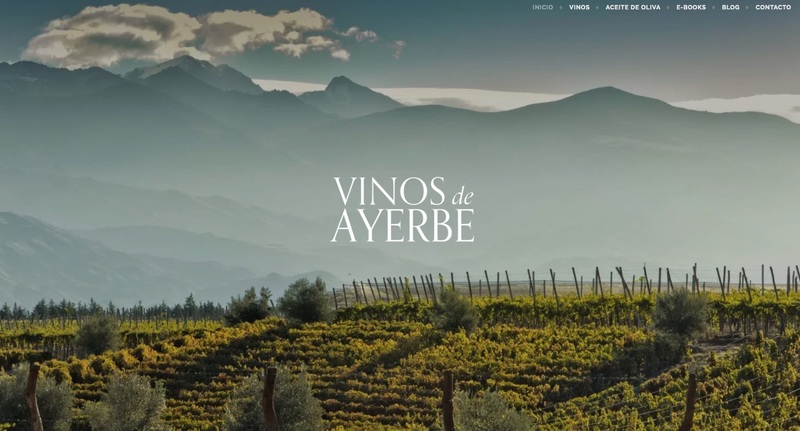 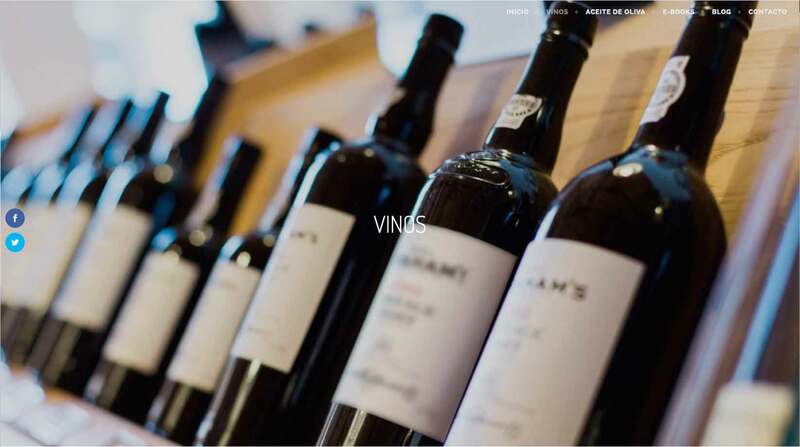 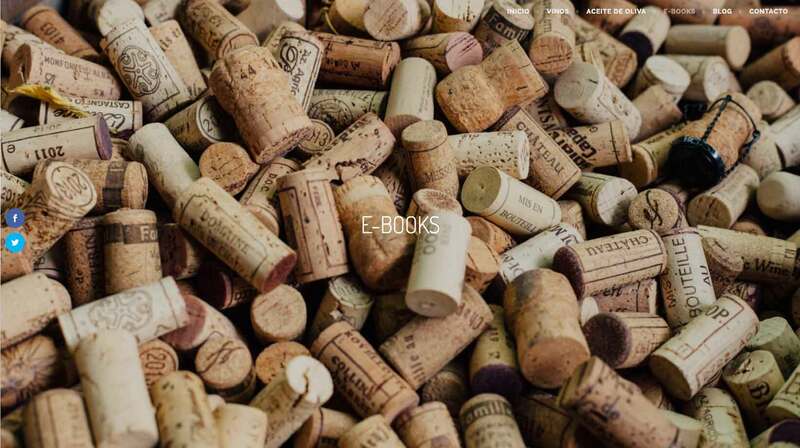 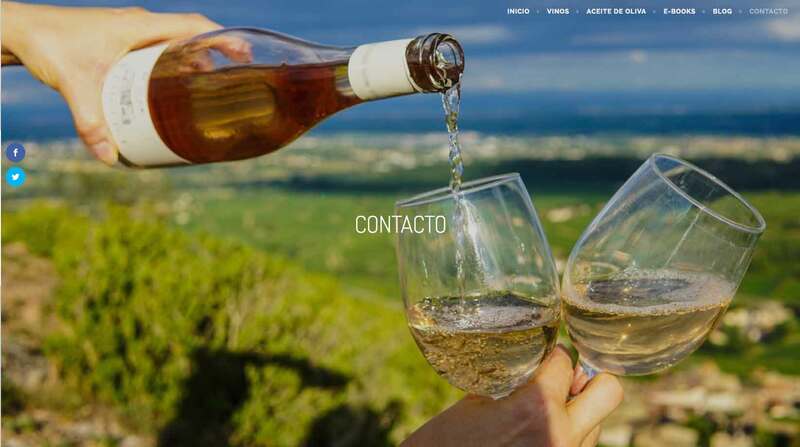 Vinos de Ayerbe <Web design> This company sells very exclusive and high quality wines and oils. 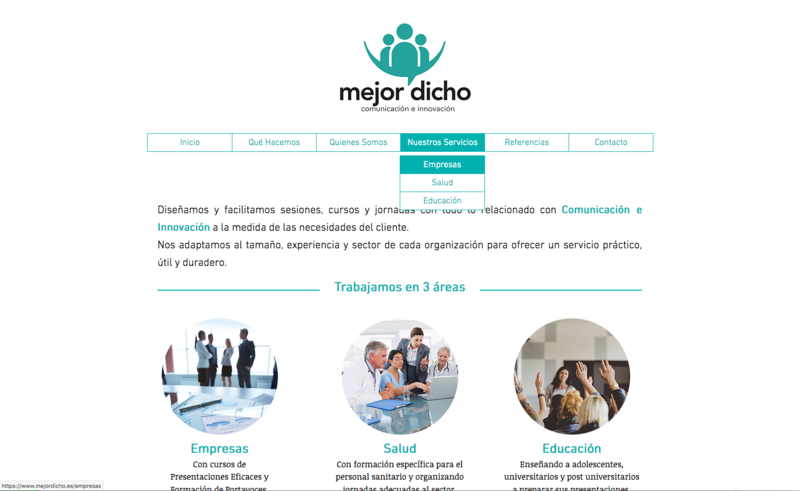 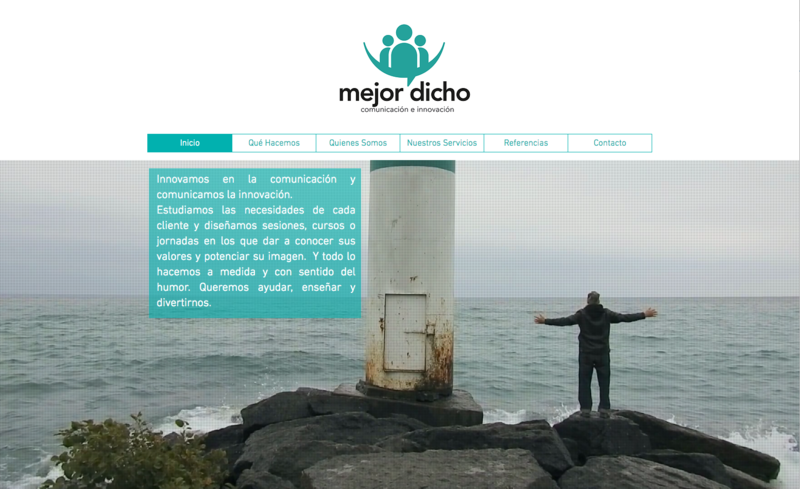 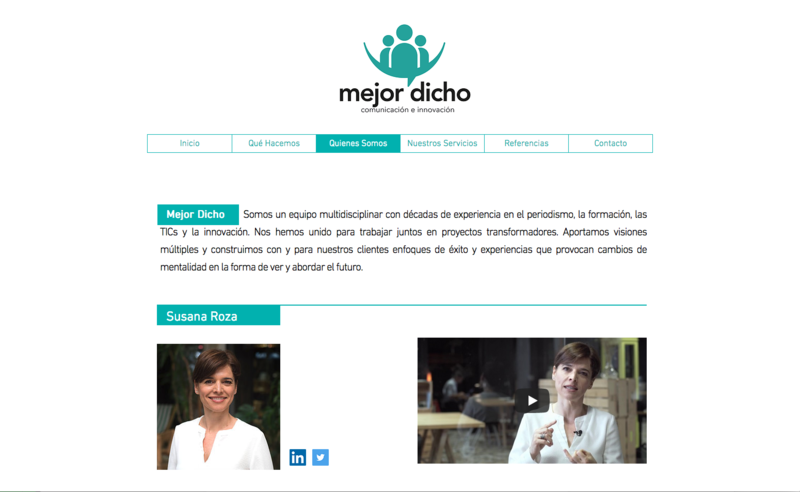 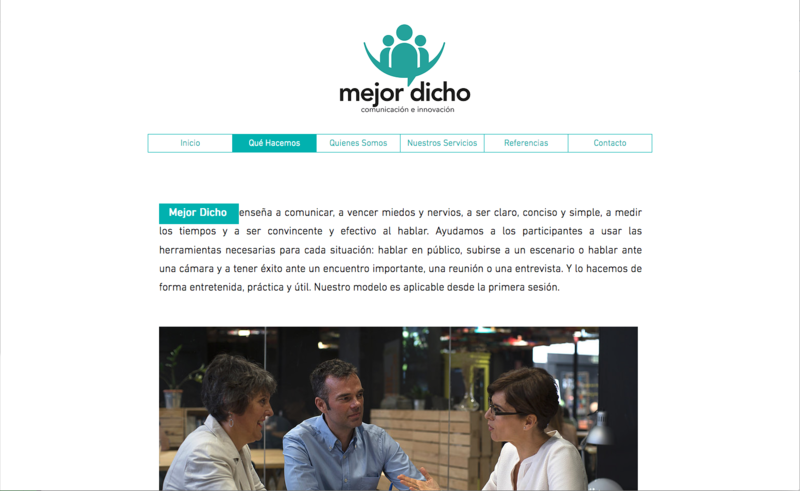 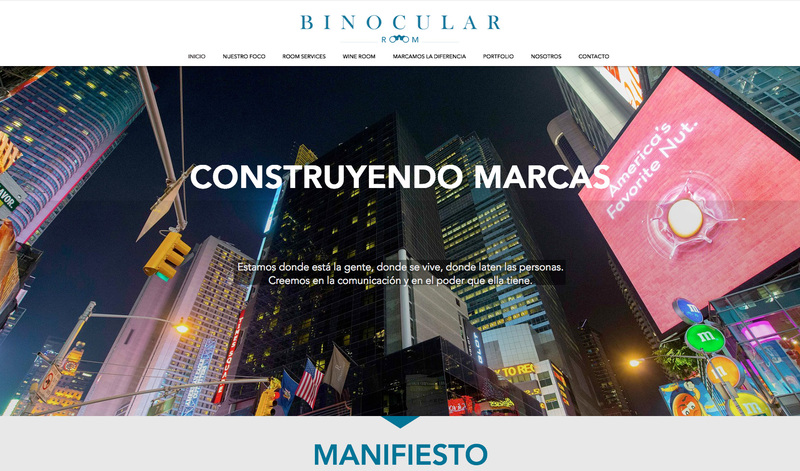 Mejor Dicho It is a consultancy that teaches to communicate, overcome fears, and to be clear, concise, convincing and simple. 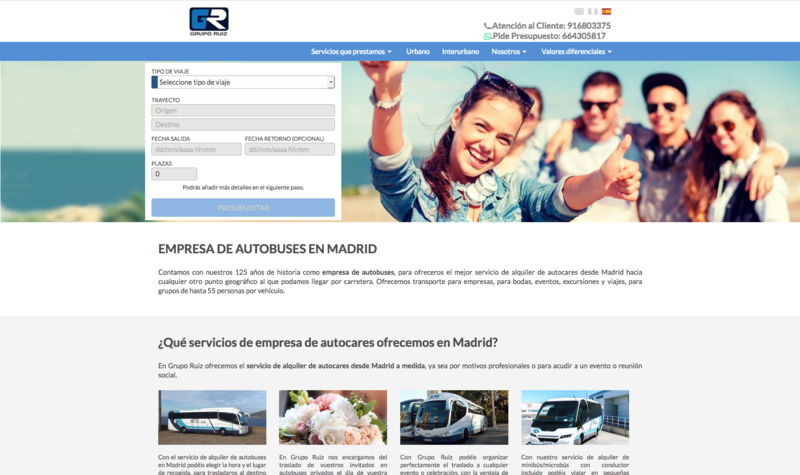 Grupo Ruiz <Web Design> Company dedicated for more than 120 years to the transport of passengers by road in Spain, Grupo Ruiz offers mobility solutions. 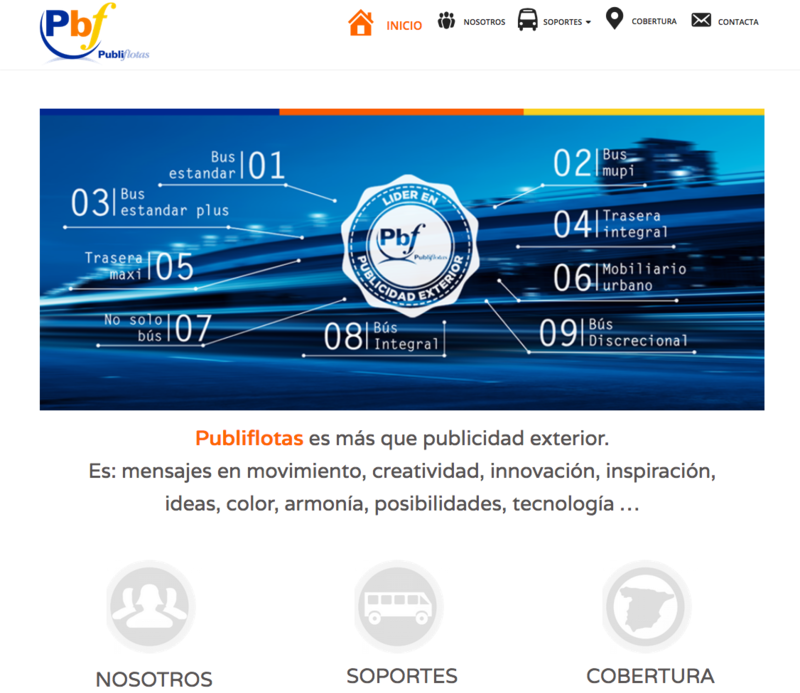 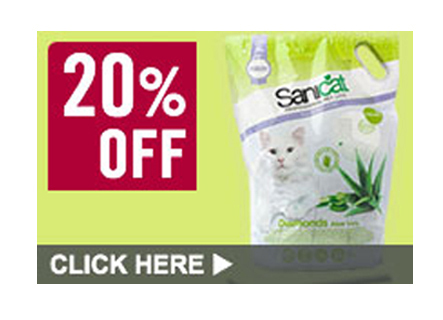 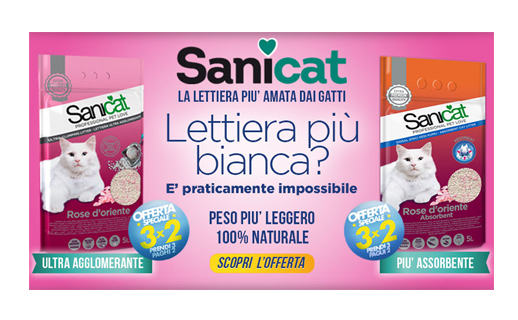 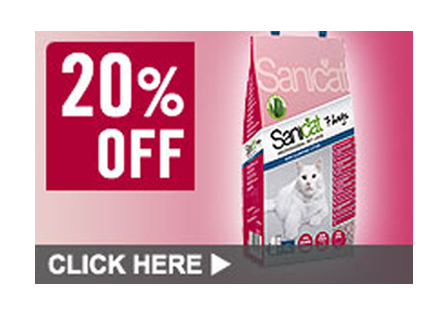 Publiflotas Company with more than 15 years of experience offering advertising in the exterior of buses.